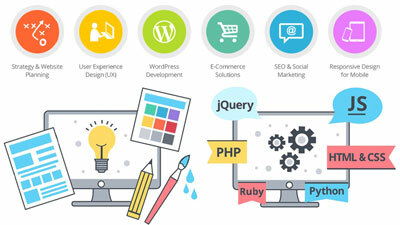 Why Choose Us for Website Design? RBA Solution is a pioneer static website design company in Raipur that offers high-quality static websites with a low budget to attract visitors. The static website is suitable for small enterprises. We deliver a consistent layout throughout the website by using templates. We provide you with a cost-effective and easily manageable website that will surely gain a huge traffic. 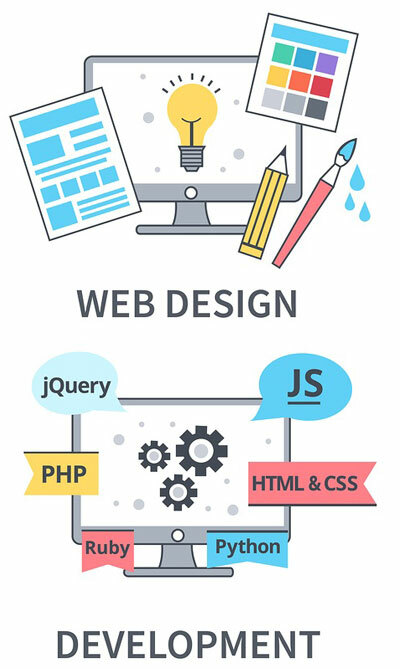 With our hands-on experience in web design and development projects, we are the leading static website design company in Raipur Chhattisgarh that creates appealing and creative designs. 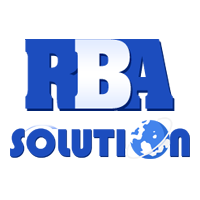 RBA Solution is an outstanding responsive website design company in Raipur with a power to simplify your targeted audience reach. We use the latest technology to offer mobile-friendly experience to your website. We are specialist in building responsive websites that work everywhere. While purchasing or for accessing information rapidly people would love to explore websites on mobile gadgets. Therefore the need of the hour is to make your online business fully responsive. If you are looking for best responsive website design company in Raipur then you are at the right place. Increase Your Audience Reach with Responsive Web Design: If you have responsive website design then users can efficiently access your site from mobile devices, iPhones, and tablets. This is the latest technology that makes your website convenient to any screen size. As mobile-friendly sites are the running trend which is appreciable even by the search engines.